The demand for MediViewer has enabled electronic medical records specialist IMMJ Systems to expand from its London head office with the opening of a new software development centre in the new Medical Business Innovation Centre (MedBIC) in Chelmsford (pictured). The firm’s new Tech Centre will be the central place for technical development and customer support, as it looks to address the growing need for digital healthcare by providing solutions to help the NHS and other healthcare providers take a smarter approach to digitising healthcare information. It will be staffed by technical experts who bring many years’ experience in the field. IMMJ Systems develops scalable, intelligent information solutions for the UK healthcare market that support the NHS to achieve its paperless ambitions at a fraction of the cost of its competitors. Its launch product MediViewer is an electronic medical records and document management (EDRM) solution that has been designed to deliver easy-to-use electronic medical records for clinicians and help the NHS hospitals move away from the expensive storage of paper records. 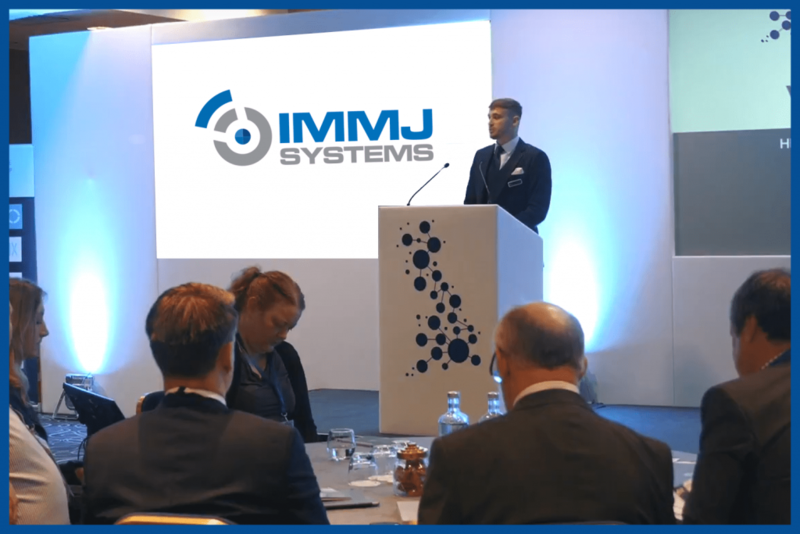 After a successful launch at leading industry event EHI Live 2015, and the overwhelming demand from NHS trusts, IMMJ Systems is now building the infrastructure that will enable it to support the needs of the market. The NHS has until 2020 to digitise hospital health records, and MediViewer from IMMJ Systems enables this with a unique and tailored approach to digital patient medical records that has many advantages over competitor products. 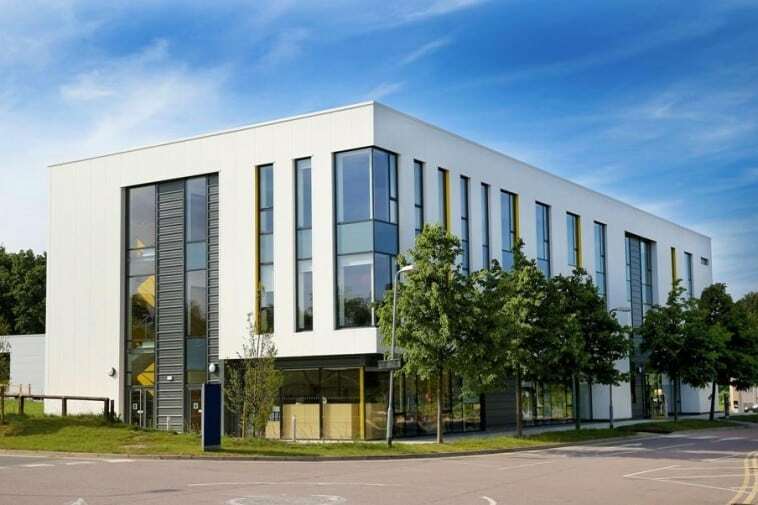 The software development and technical support team will now be based at its Tech Centre in the MedBIC, a Chelmsford-based enterprise hub run by Anglia Ruskin University to help innovative companies succeed with purpose-built accommodation and academic and business expertise. 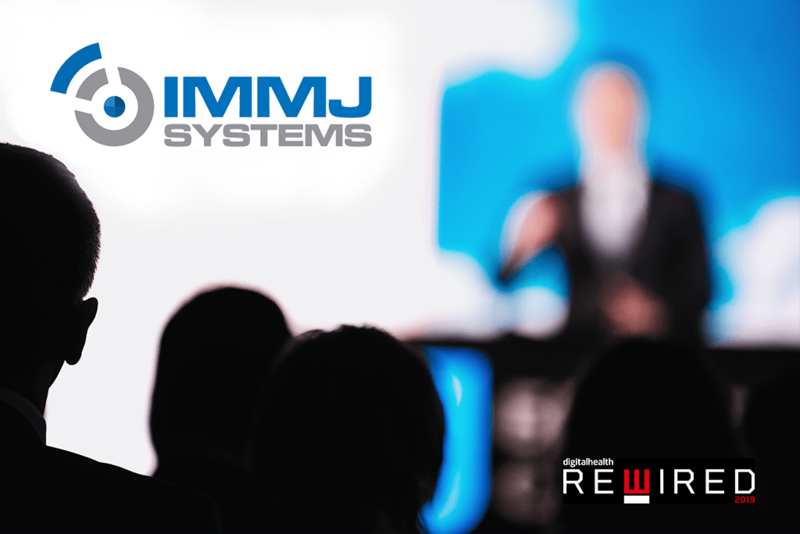 It houses several new and forward-thinking businesses, of which IMMJ Systems is one. 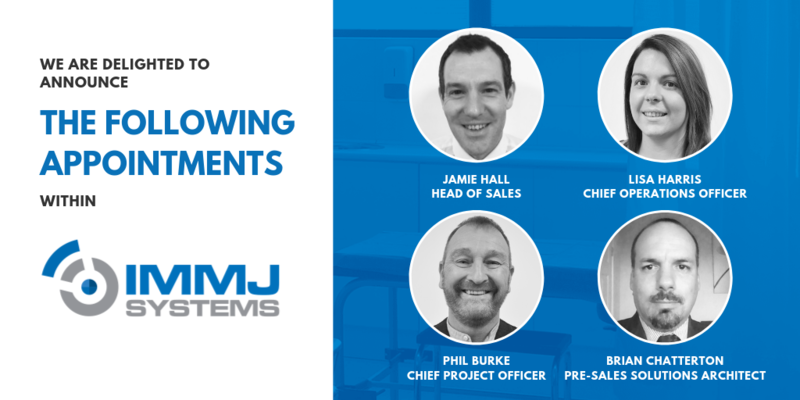 Already with experience covering several decades in the digital healthcare field, IMMJ Systems will look to build its employee base from the Chelmsford office as it helps to enable the rapid digitisation of healthcare information. In 2013 Health Secretary Jeremy Hunt said the NHS must improve digital health information services to help meet the challenges of an ageing population. “Only with world class information systems will the NHS deliver world class care,” he said at the time. MediViewer is one such system, and helps deliver the strategic benefits of EDRM through its optimised approach to digitising patient records and presenting them in a way that makes the most sense to clinicians. Patient medical records can be accessed anytime and anywhere on MediViewer, which helps improve patient safety by providing clinicians with a full patient history. It also features powerful search and version control tools that have been developed in partnership with clinicians to make them as useful and useable as possible.